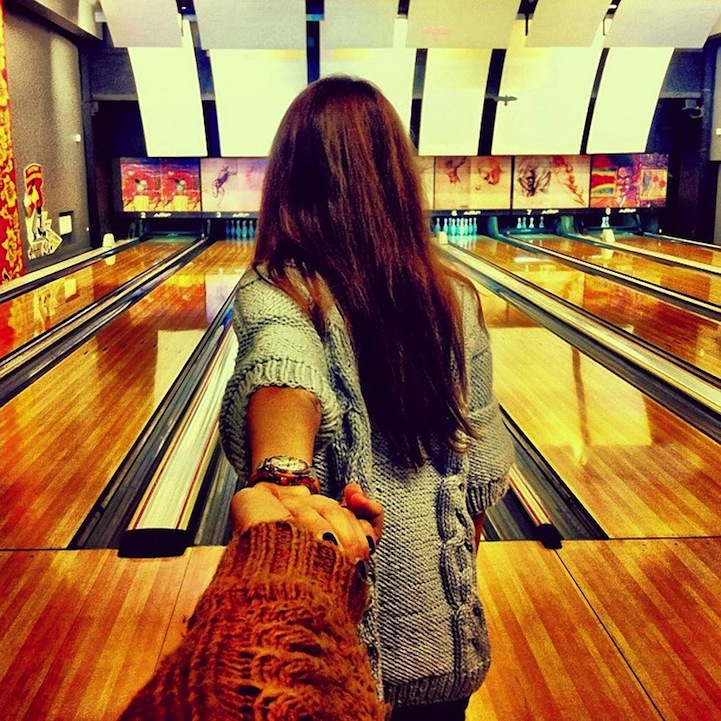 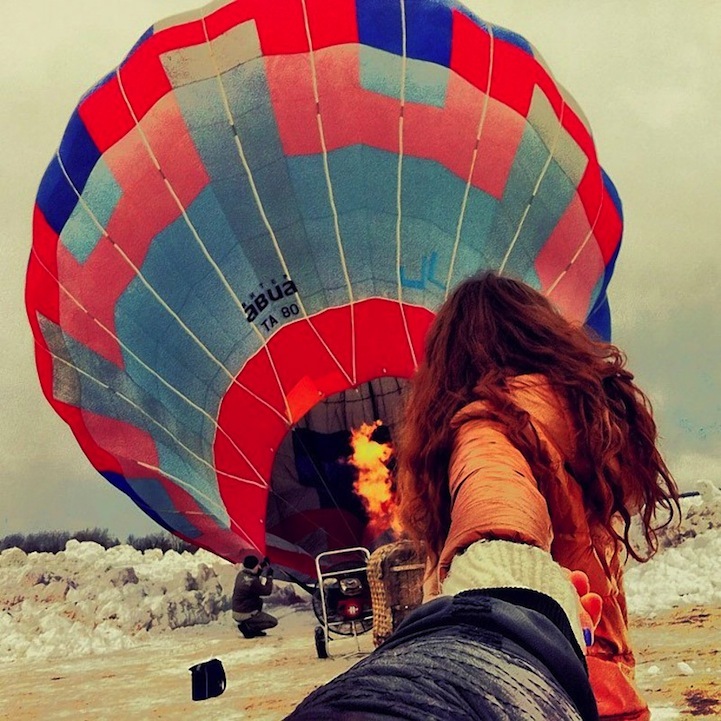 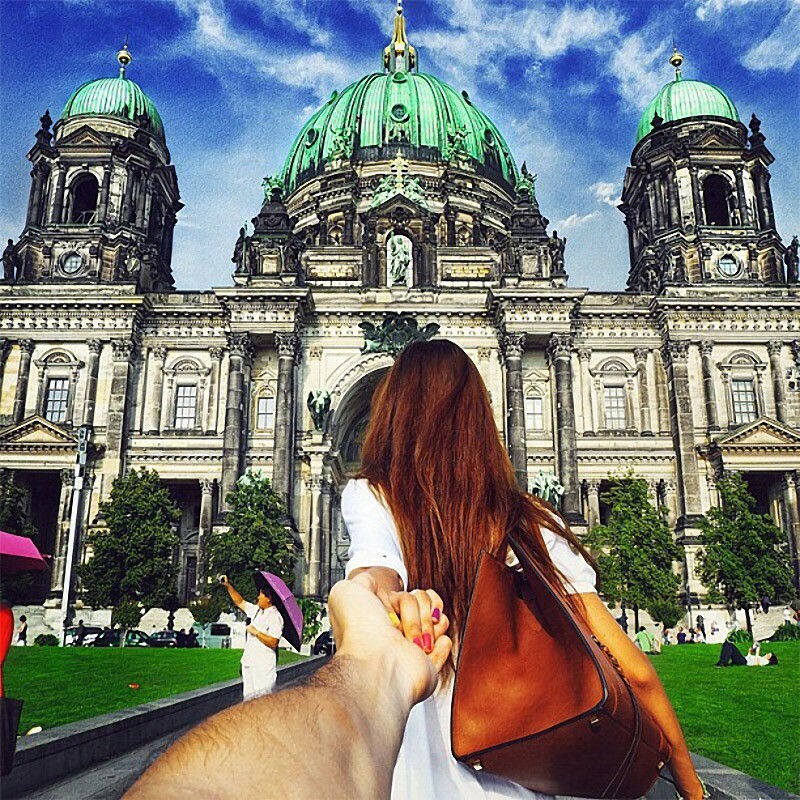 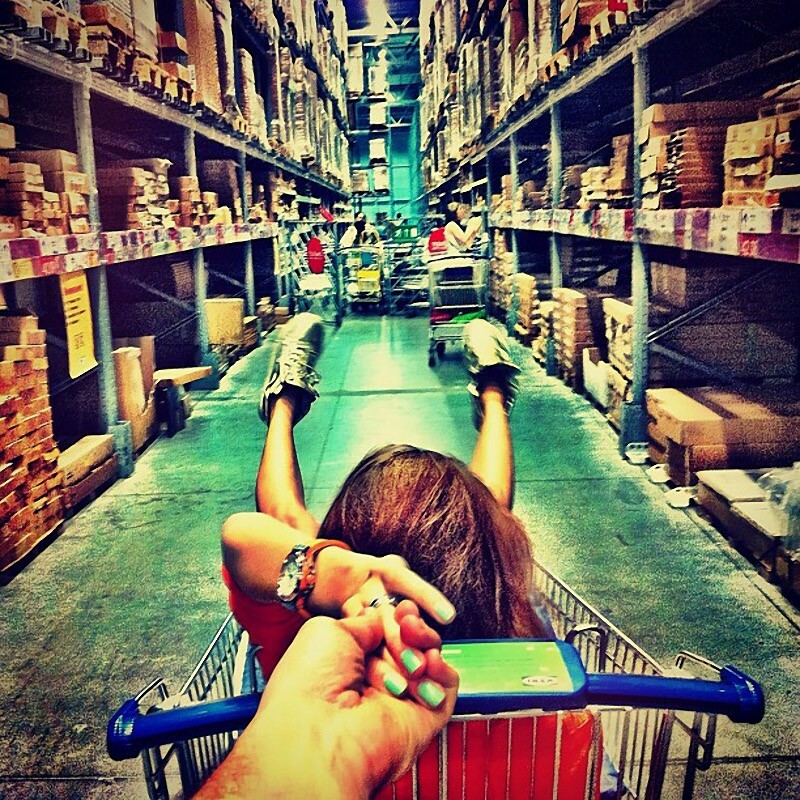 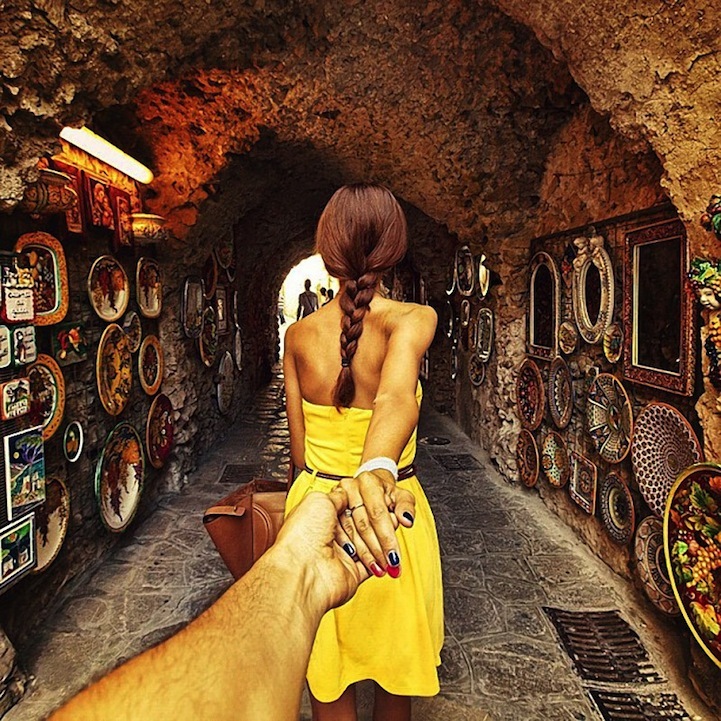 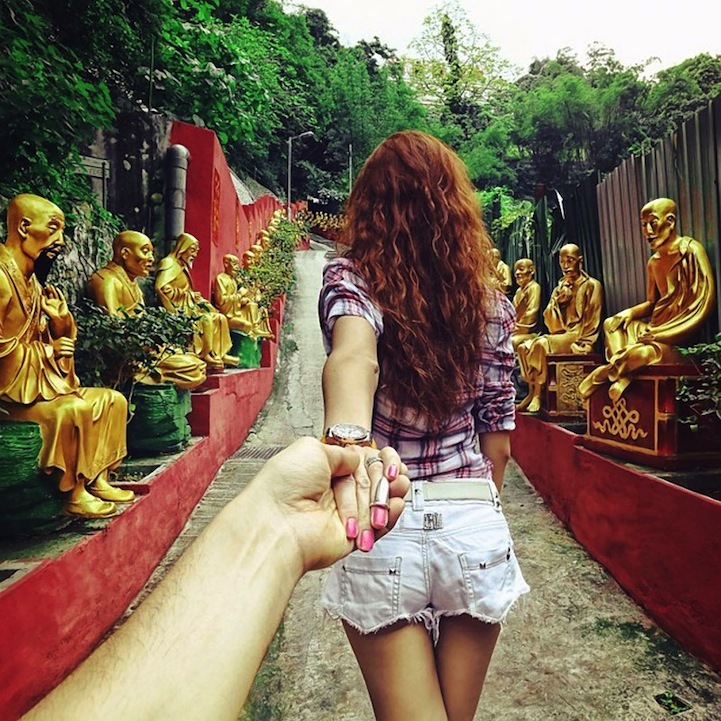 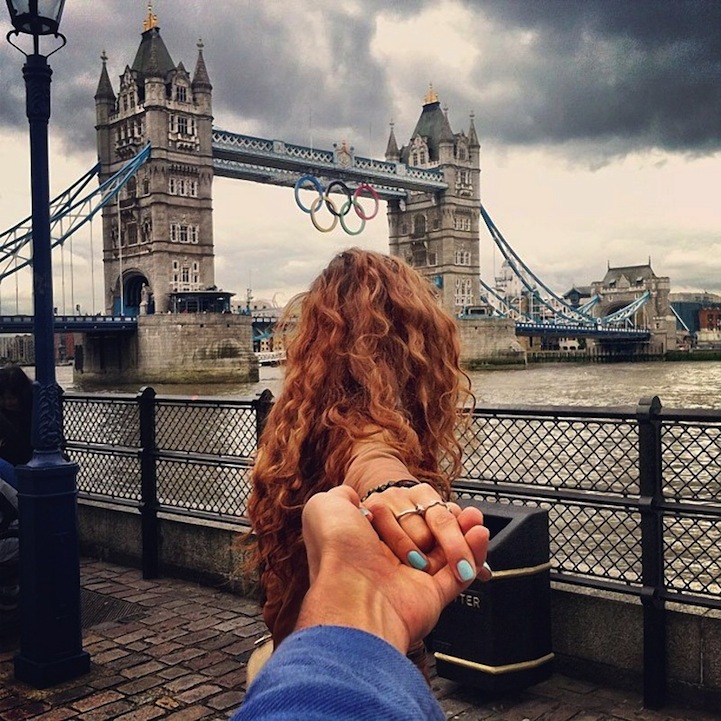 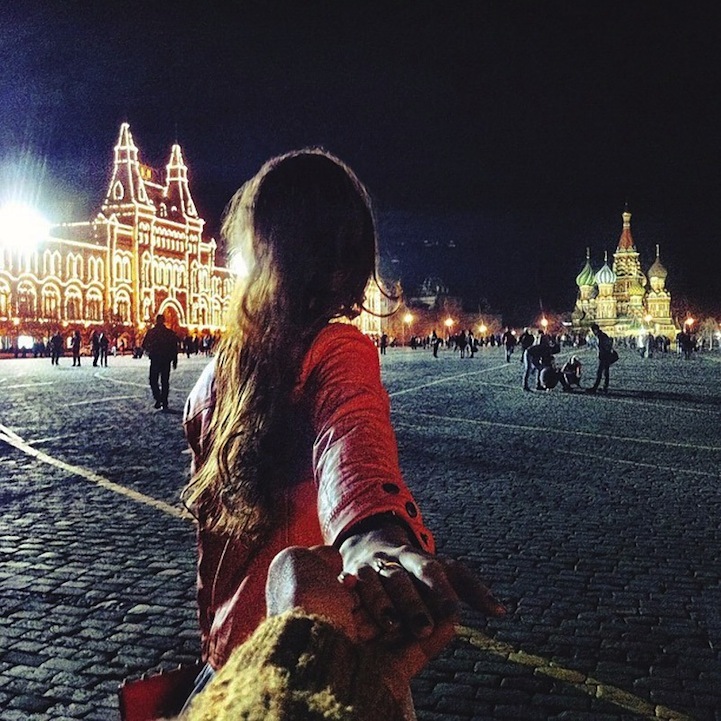 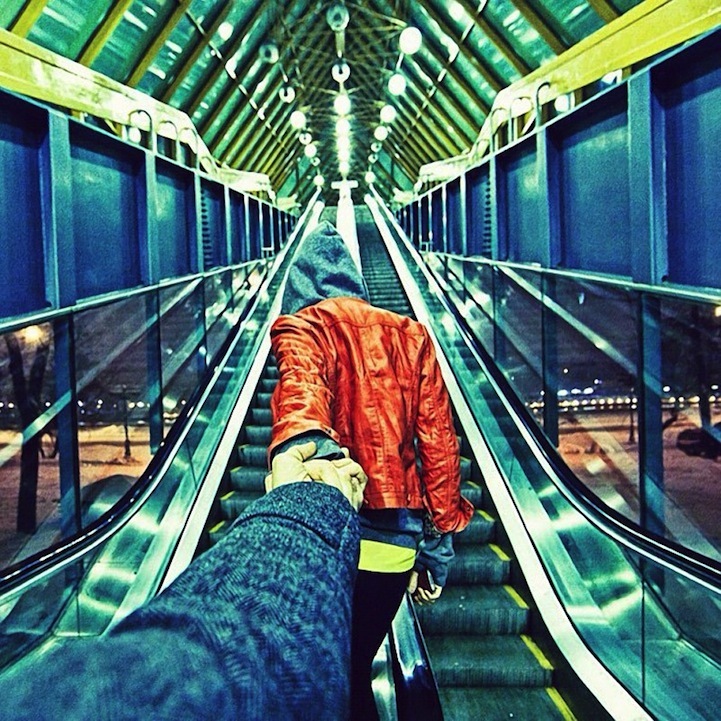 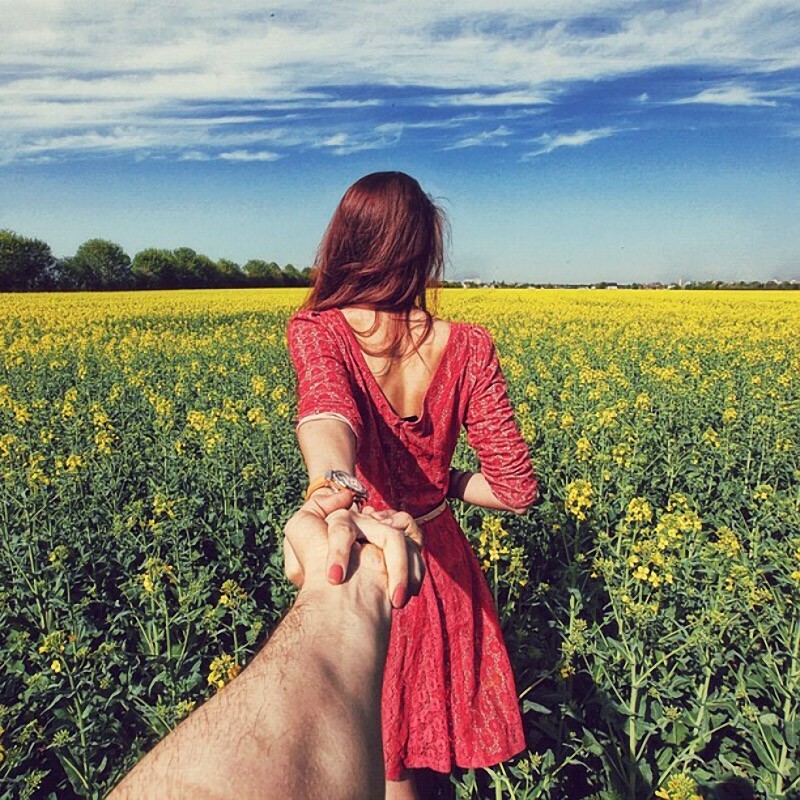 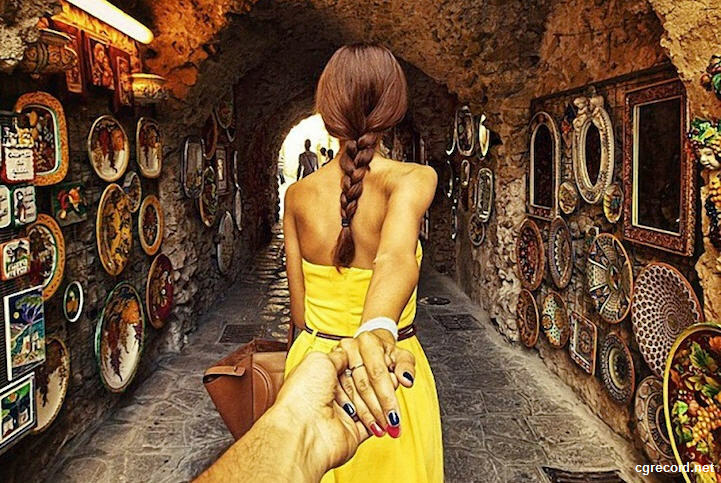 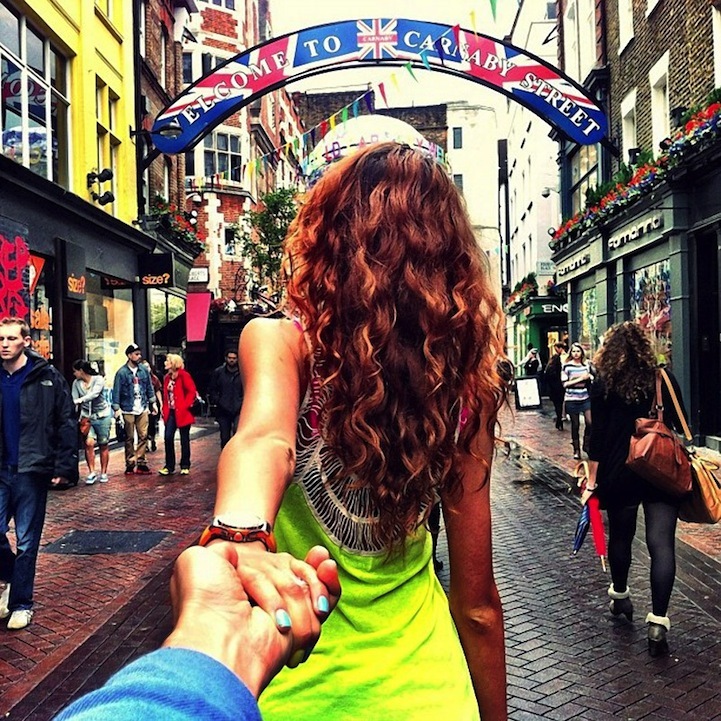 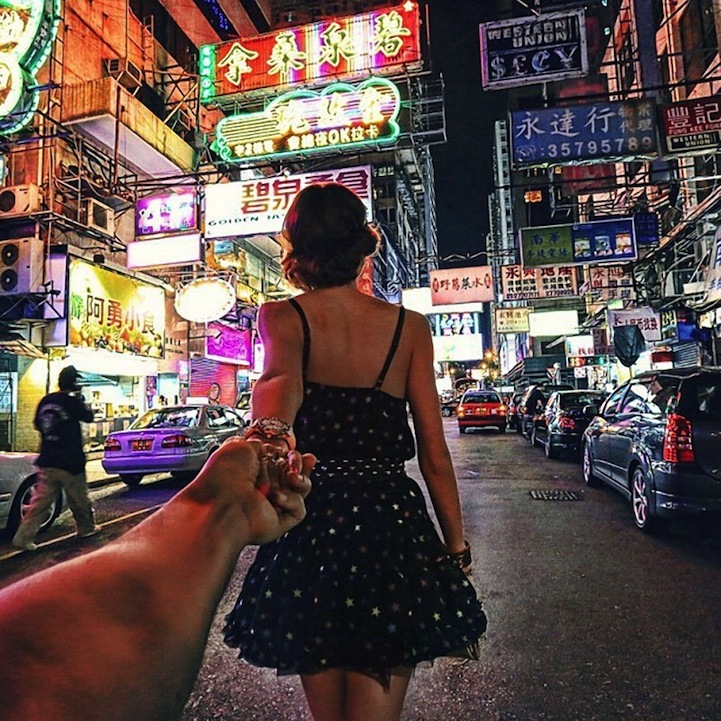 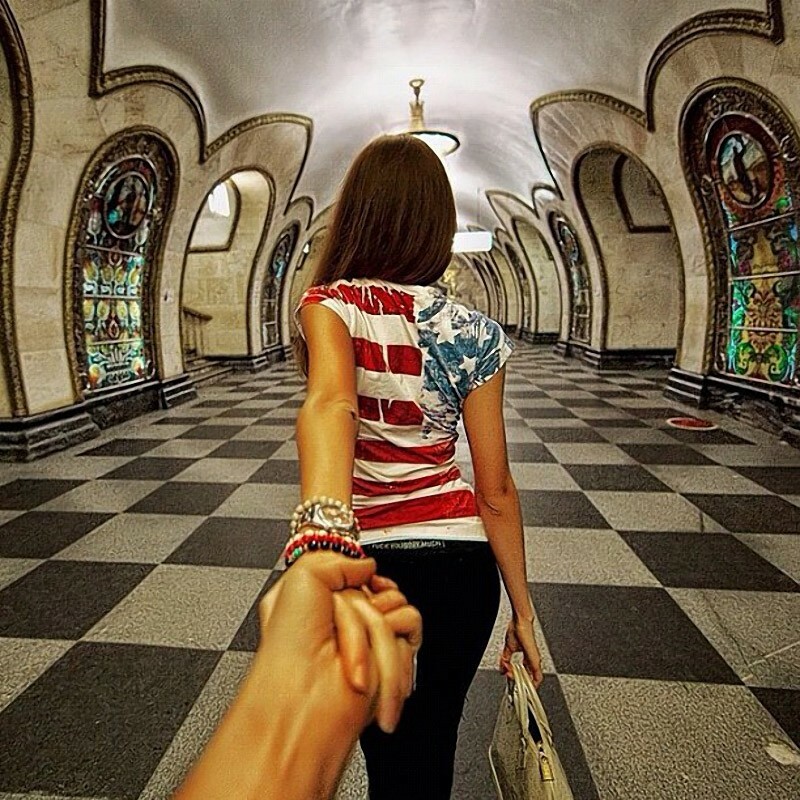 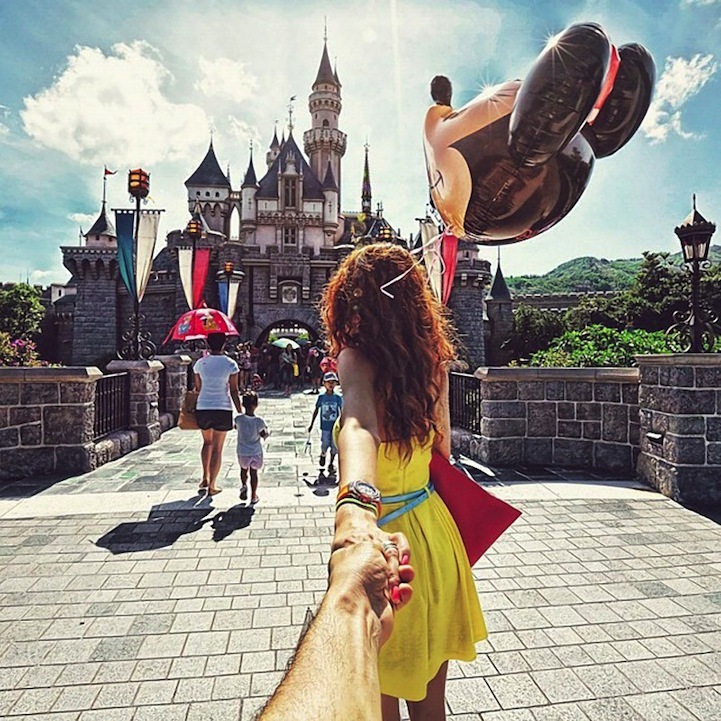 Russian Photographer Murad Osmann creatively documents his travels around the world with his girlfriend leading the way in his ongoing series known as Follow Me To. 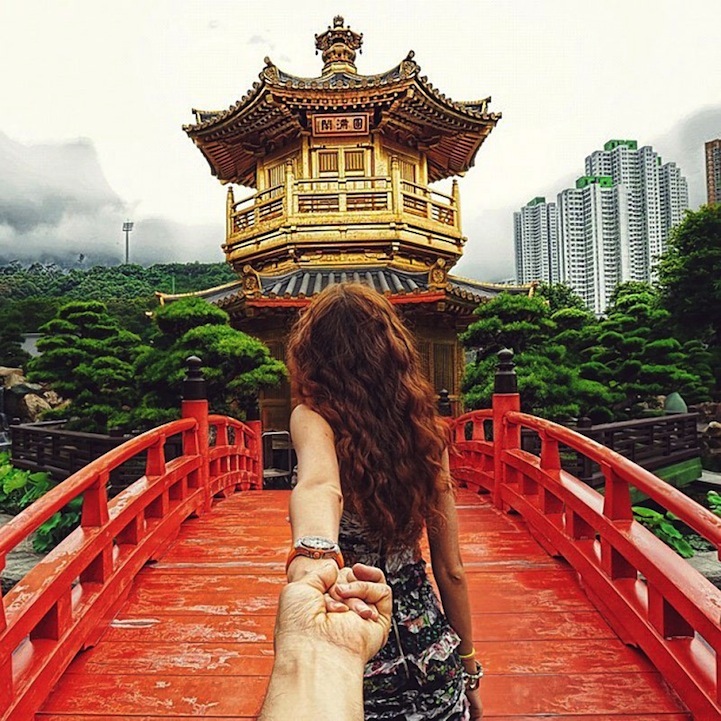 Chronicling his adventures on Instagram, the photographer composes each shot in a similar fashion. 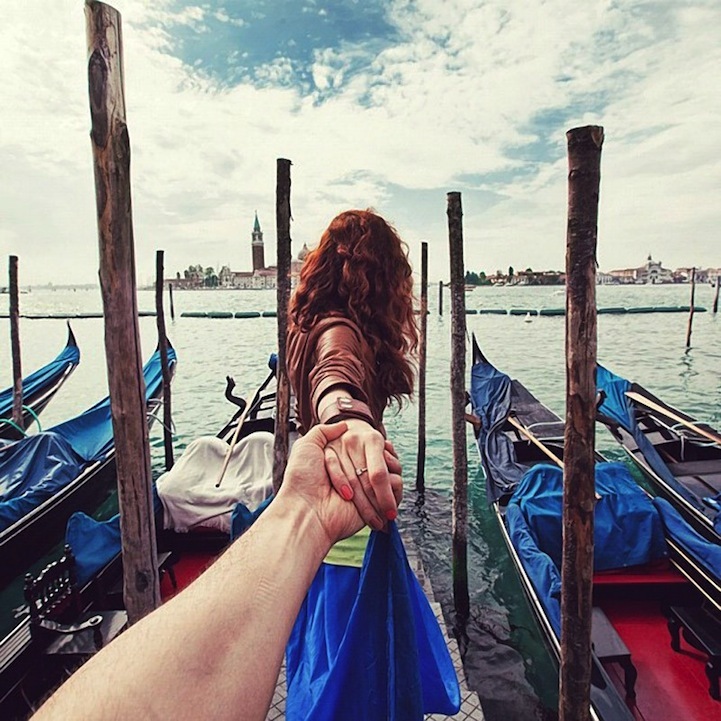 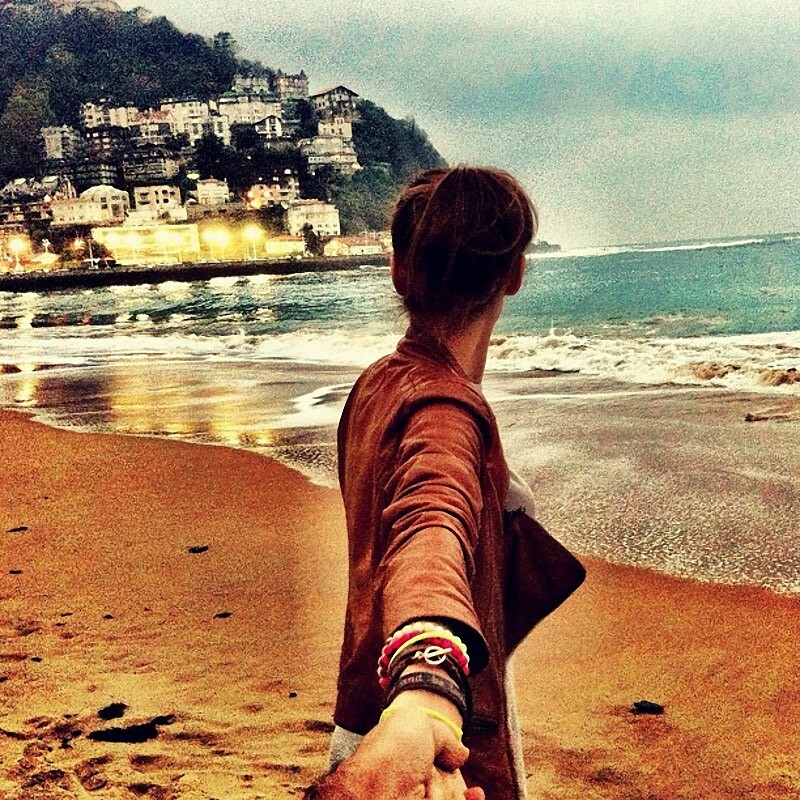 Let's see each landscape from the photographer's point of view with his extended hand holding onto his girlfriend's in front of him.